Actress Lauren Luna Velez will join the cast of ABC’s critically acclaimed dramatic series “How To Get Away With Murder” for its third season. Velez will play the president of the University of Middleton, where brilliant defense attorney Annalise Keating (Viola Davis) is a professor, and finds herself knee deep in a convoluted murder plot along with five of her law students. Just exactly how the arc of the fiercely independent, extraordinarily gifted, but mostly conniving Annalise Keating will intertwine with that of her new superior remains to be seen. However, this is by no means the biggest question mark going into the third season. 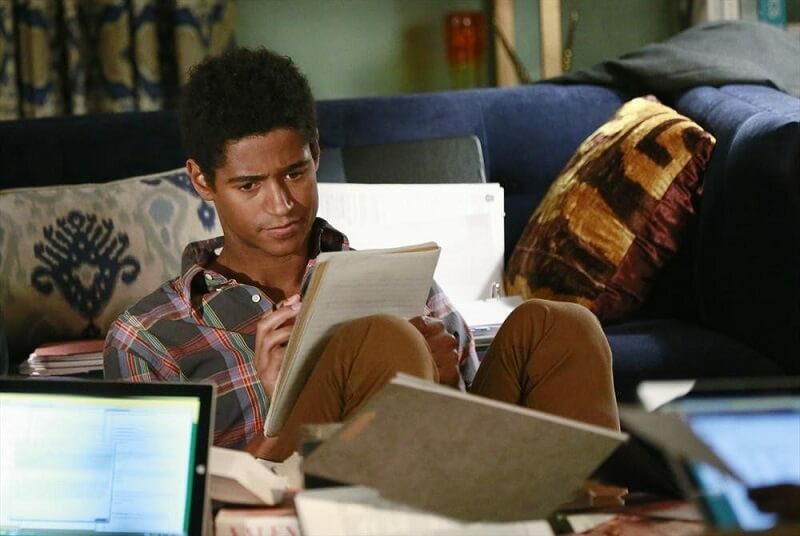 In the months since the last episode of season 2 went to credits, fans of “How To Get Away With Murder” have been going into overdrive when it comes to speculative plot developments for season 3. The cliff hanging ending of season 2 was a knockout punch. First, we learned that one of Annalise’s most trusted confidants, the Haitian orphan Wes Gibbons, is actually the son of the misogynistic, the racist, and very, very rich Wallace Mahoney. (Annalise had previously defended Wallace’s son Charles during the younger Mahoney’s murder trial. Wes Gibbons is Wes Wallace?! As if that shocking reveal wasn’t enough, just as viewers were trying to wrap their heads around Wes Gibbons’ bloodline, his long last dad Wallace receives a wholly unexpected fatal head shot from an unknown assailant. This is the starting point for Season 3 of “How To Get Away With Murder”. The spoilers are already hinting that the identity of Wallace Mahoney’s murderer will be revealed within the first scenes of the first episode. The chatter on the many forums dedicated to this delightfully twisting and turning drama would suggest that Annalise’s fixer Frank Delfino will return, and who knows….maybe he’s the one who killed Wallace Mahoney! 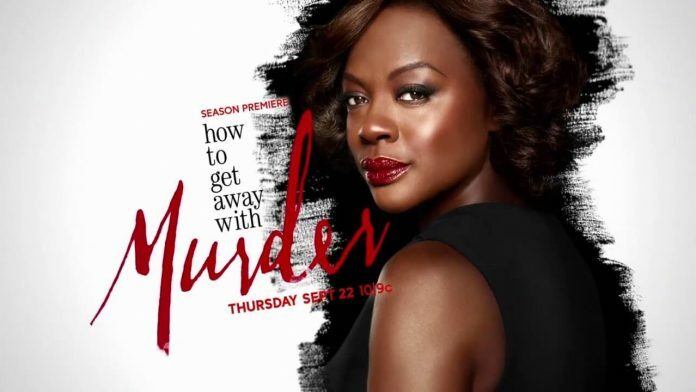 Whatever the case may be, the legions of loyal fans will find out at 10 p.m on Thursday September the 22nd when ABC airs the highly anticipated season 3 premiere of “How to Get Away With Murder”. Enjoy the preview trailer until then!